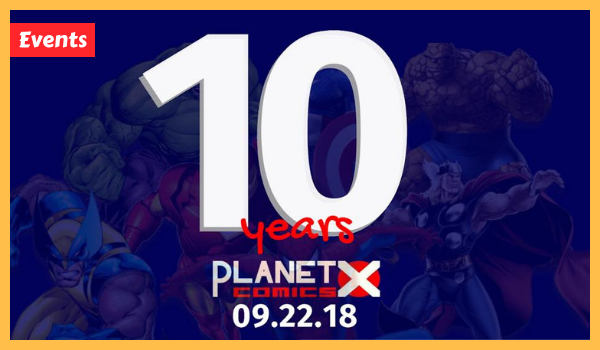 An all-star lineup of comics artists is joining the 10th anniversary celebration of Planet X Comics this Saturday! Have your comics signed by Leinil Yu (Captain America), Carlo Pagulayan (Deathstroke, Planet Hulk), Stephen Segovia (Detective Comics), Lan Medina (Mera: Queen of Atlantis, X-Men:Gold), Harvey Tolibao (Green Arrow) and Mico Suayan (Shadowman) at 1 p.m. on Sept. 22 on the third floor of Glorietta 4 in Makati City. This signing event also coincides with the anniversary sale on comics this weekend. 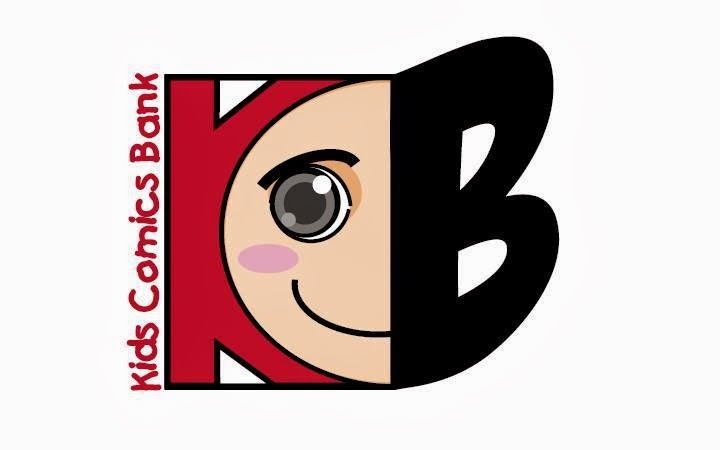 Planet X Comics will also raffle some items and hold fun activities to thank long-time and new supporters of the beloved LCS. 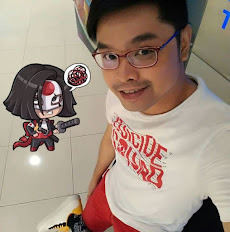 See you everyone on Saturday!